BH&BR and MotorGrrrl are Bringing the Party! If you think the fun stops after a day full of riding, think again because the ladies of NYC are bringing the party treats! 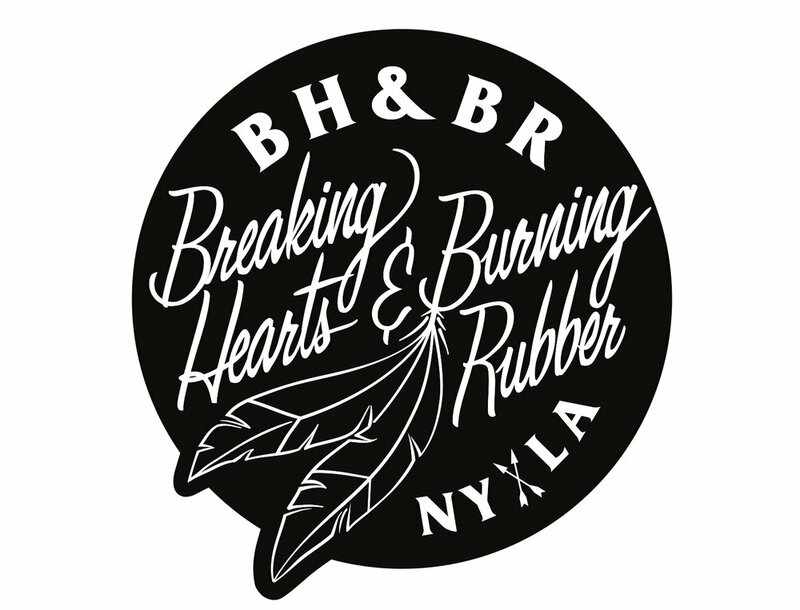 Come Saturday night the bonfire will be blazing and the ladies of Breaking Hearts & Burning Rubber will be busting out essential campout party treats while MotorGrrl of Brooklyn breaks out the brews! What's a campout with out some S'mores? BH&BR gals Leslie and Emilie will be bringing out the tasty treats with a twist — providing some funky options to jazz up the classic snack! We're proud to have these ladies, female owners of NYC area motorcycle brands and businesses, come out in support of the ladies attending Over And Out! 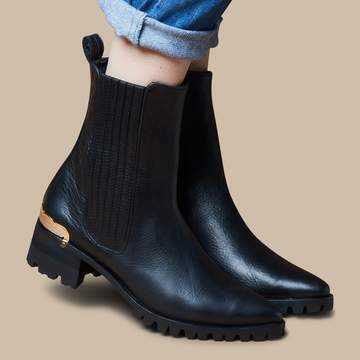 Leslie, the owner of BH&BR, has created a brand that first started out with her beautiful, made-to-order boots, like some of our favorites in the ready-to-wear collection: the Nevada, Montana and the Vermont! And, AHEM, one lucky raffle winner will win a pair of boots from this collection! Since then BH&BR has launched leather jackets, gloves, bags and more, changing the game in women's riding gear by producing products that adventurous women have been waiting for. 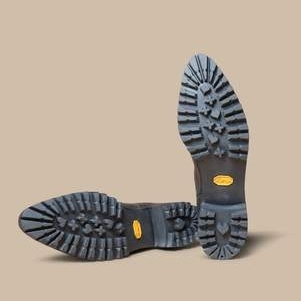 BH&BR recently collaborated with Vibram to create their own unique sole for their boots, soles that stand up to motorcycle riding and a life of action and adventure. Meanwhile, Val from MotorGrrl will be rolling in with some brews to keep the party bubbling after a long day of riding is done. 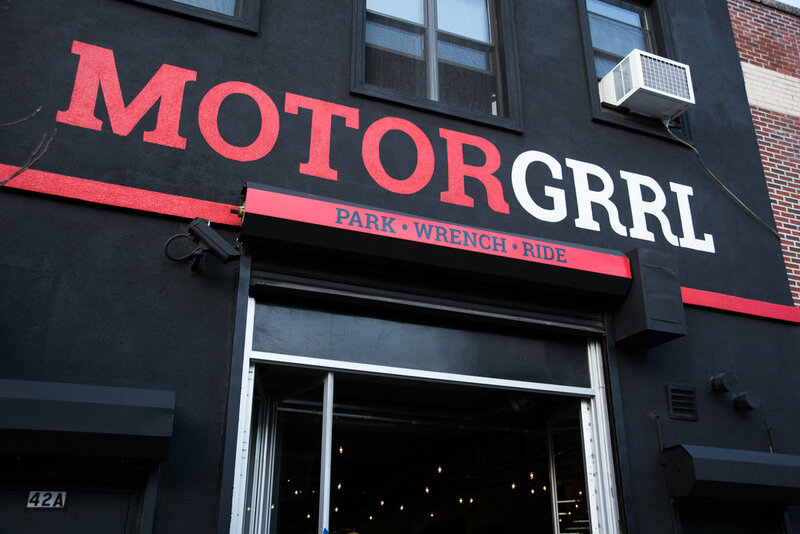 MotorGrrl is a community motorcycle garage in Brooklyn owned by Val Figarella. 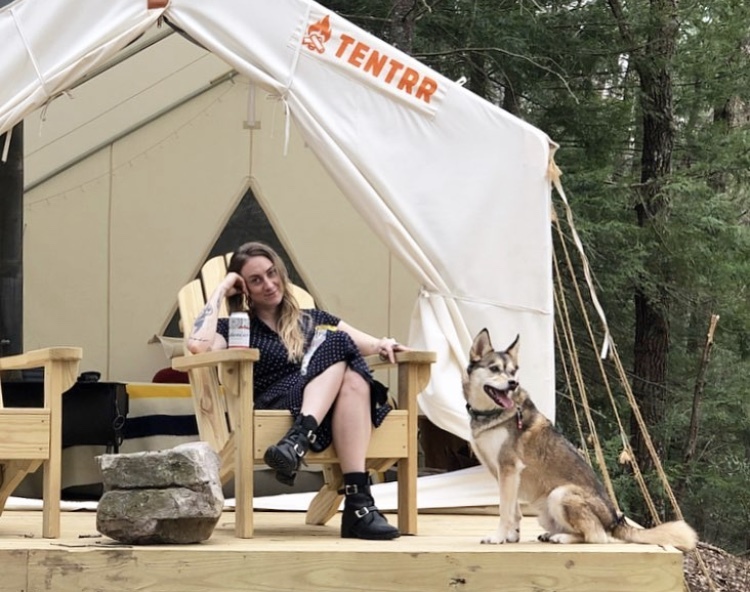 Since opening in 2004 she's offered motorcycle garage memberships, motorcycle repairs and inspections, and puts on multiple events, rides and workshops throughout the year to help build a strong motorcycle community in NYC.